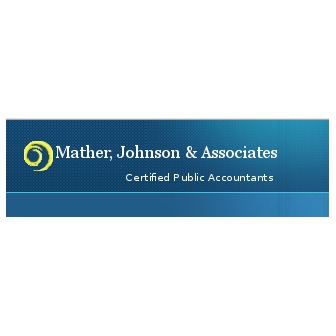 Mather, Johnson & Associates, a Lynchburg CPA firm, has the staff and depth of knowledge to support the tax and accounting needs of non-profit organizations. We come to you with an understanding of how non-profits operate, your funding issues, reporting requirements and ways to improve your operations. We have experience with charitable organizations, trade and professional associations, private schools, volunteer health and welfare organizations, churches, and other types of organizations. As a Central Virginia Certified Public Accounting firm we provide a wide variety of accounting, tax and business services tailored to meet the needs of our business clients. Our services are designed to make your job easier and provide you with more time to focus on building your business.